All Night 3sums drink recipe made with Lemon Lime Soda,Tequila,. How to make a All Night 3sums with all the instructions and ingredients. Mix half a liter of Jose Cuervo Gold tequila into half a liter of Surge soda. 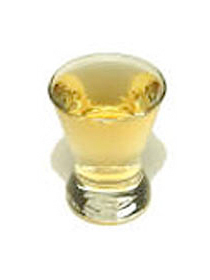 Best if served in shot glasses. Galliano Toddy View This Recipe! Double Mcdougall View This Recipe!